Nestled in the pine trees of West Bend, the TownePlace Suites by Marriott is conveniently located at the gateway to the Cascade Lakes Scenic Highway. Take a stroll along the Deschutes River trail to the Old Mill District for shopping, dining and entertainment or check out the vibrant streets of downtown Bend. Our modern, extended stay, all-suite hotel features charming studio suites with fully equipped kitchens. Enjoy thoughtful travel amenities including complimentary deluxe continental breakfast and Wi-Fi, a swimming pool and spa, fitness and business centers, as well as laundry facilities perfect for extended stays and family getaways. Bring your whole crew-we are a pet friendly hotel! Be sure to check out our latest packages and promotions. 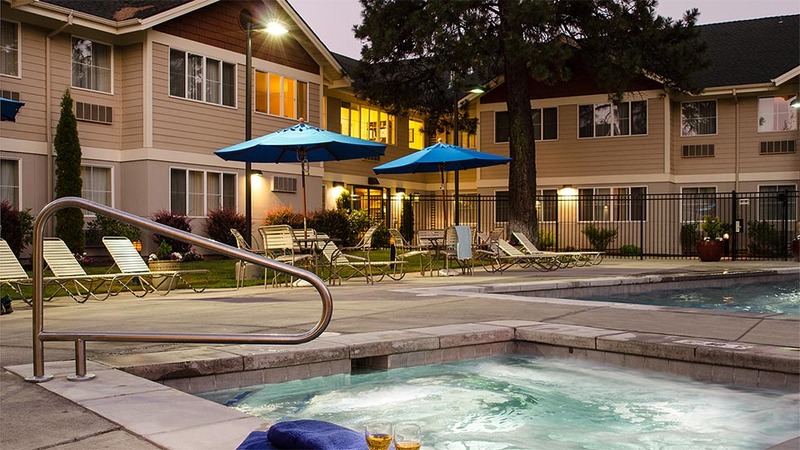 Planning a reunion, team travel, company training, or just looking for your home away from home during business trips to Bend? 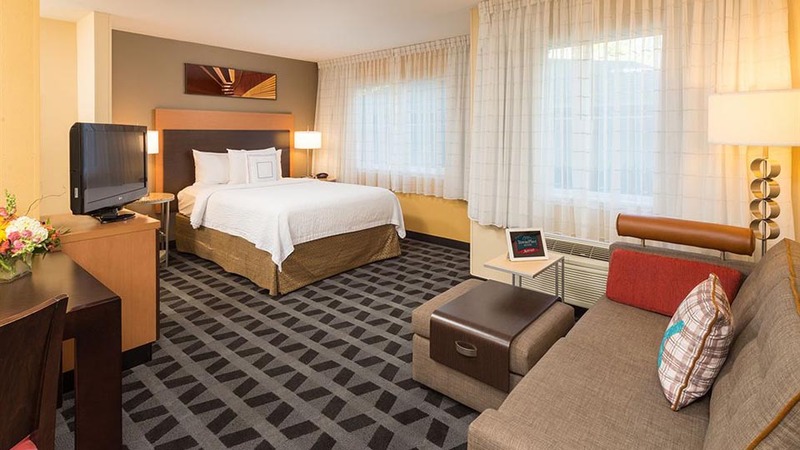 The TownePlace Suites Marriott has the space you need to comfortably settle in. Our 1,000 sq. ft. Platinum Meeting Room holds up to 45 people and is great for your next meeting or training session. Inquire here or contact the sales department for more information on group rates and meeting space, amitchell@bendsuites.com.